In September last year my wife Carrie and I were asked by our mentor Sandy Frank to undertake a project for the Allied Health Dept. at Cabrillo College. 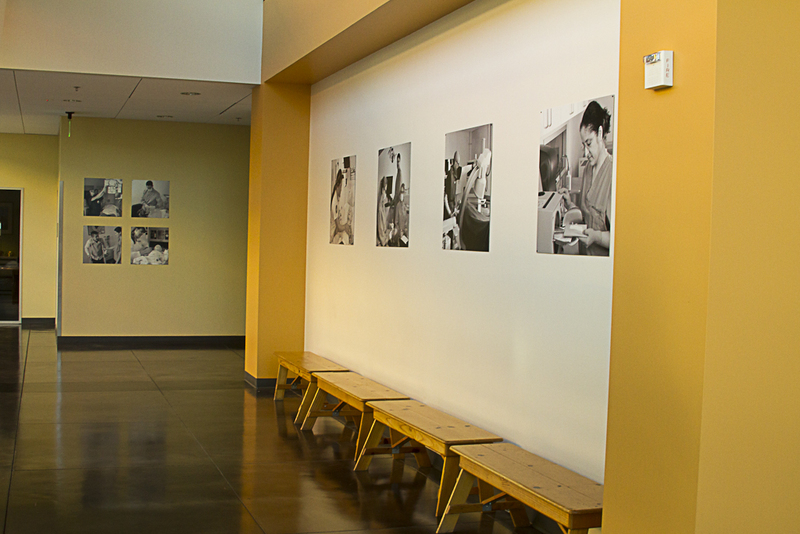 The goal of the project was to produce a series of photographs that would represent each of the four department in the Allied Health Dept. Over the months that followed, we aided in securing funding for the project, assisted in picking out printing materials and of course photographed each department. Each of the four departments are showcased, Radiologic Technology, Medical Assisting, Dental Hygiene and the RN Nursing program. Each team was a joy to work with and Carrie and I learned a lot about not only the programs offered at Cabrillo for those fields, but what it means to be registered in that course track. It was fantastic to see students with such pride and ownership over their programs. From a shooting standpoint, we used a Canon 7d, with Novatron flash units and a series of bounce discs to illuminate the dark spots in the labs. The 600 watt flash pack was barely enough to light the larger rooms seen in the Radiologic Technology lab. 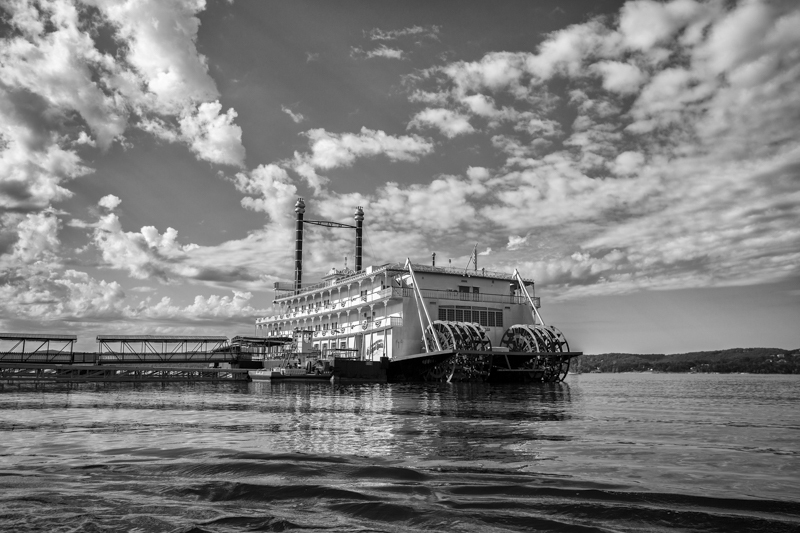 All post processing was done in Lightroom and a custom black and white filter was used for the images to provide not only longevity for the look of the project in the final installation, but consistency in the imagery throughout. Photoshop was used only for removing brand names from the equipment (as requested) and fixing small dings in some of the equipment. 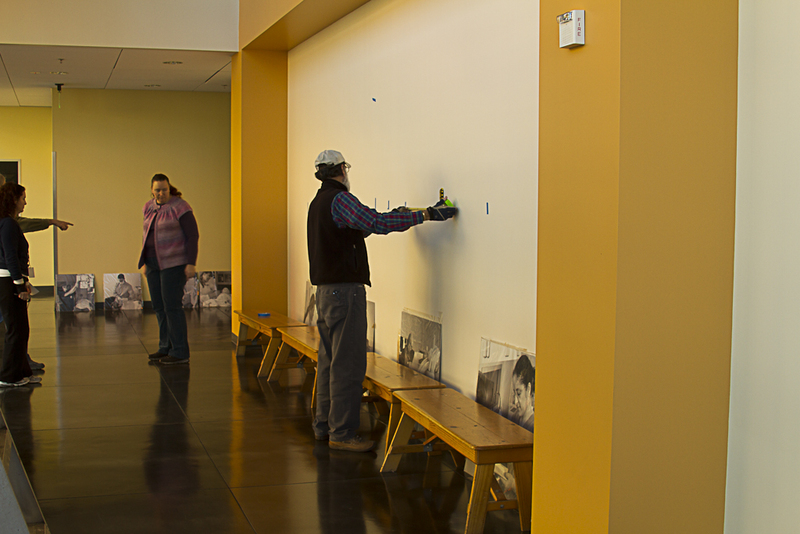 In this image, we are checking last minute placement options and getting ready to hang the final images in the lower lobby. All of the images were done by Bay Photo http://bayphoto.com/ printed on aluminum matte finish. This was to cut down on glare in the atrium style lobby. We used a mixture for 30 X 30 inch images 20 X 20 inch images and 12 X 12 inch images in the installation. 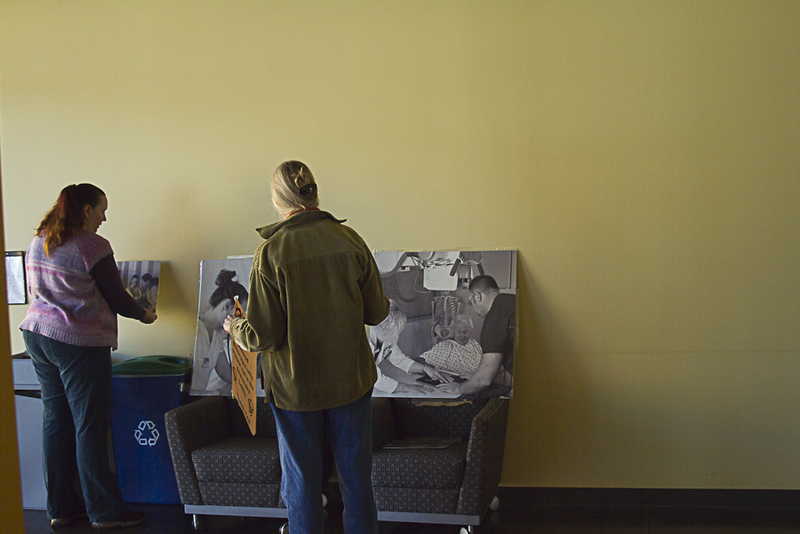 The lower lobby has four 30 X 30 prints and four 20 X 20 prints. Here Carrie and the Department head Debora are going over final options for the upstairs lobby. 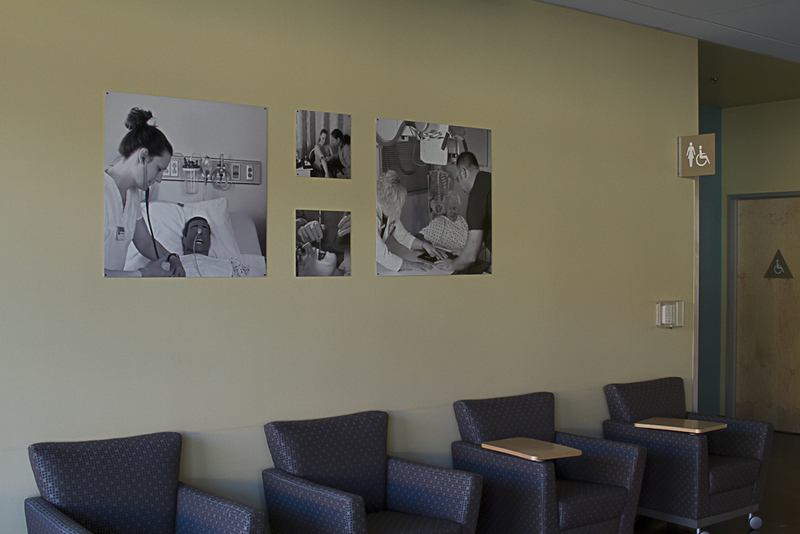 The upper lobby which is part of the collaborative study area has two 30 X 30 inch prints and two 12 X 12 prints. The lobby has several panes opposite the images which are colored yellow and orange. The combination of the yellow tinted walls with the warm colored glass panes really does a nice job warming up the black and white prints, making them feel like part of the lobby. Here are the final installation pictures. We really had a lot of fun doing this project and would like to thank Debora and Sandi for the opportunity to be involved in it. We learned a lot and look forward to our next big photo adenture! Next Next post: Lacrosse is hard to shoot!